Get started on choosing the perfect floor plan for your dream apartment by checking out what's available for rent here in Walled Lake, MI at Tivoli Apartments. 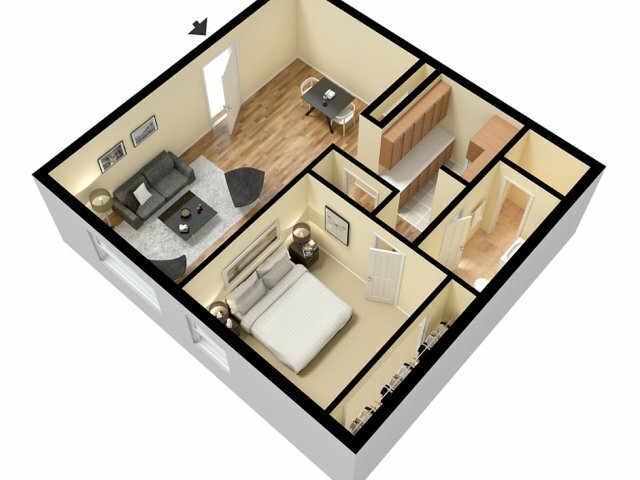 Familiarize yourself with what could be your next home by looking through our one- and two-bedroom apartment floor plans. Our thoughtfully designed layouts include refreshing patios and a convenient dishwasher for your use. You can look forward to a peaceful home environment here at Tivoli Apartments and the floor plans that make the most of the space we have. 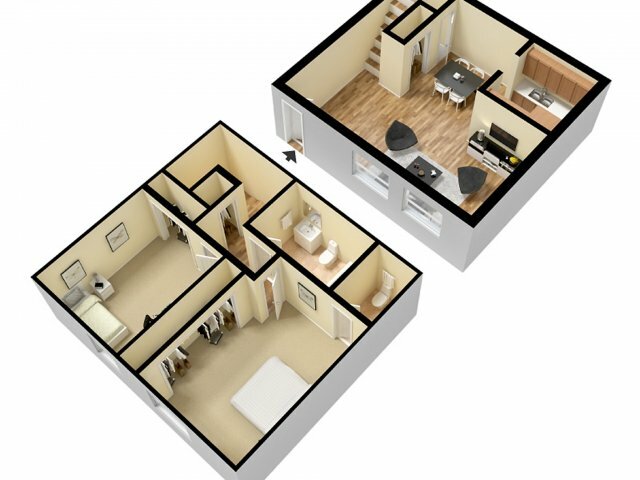 Use our floor plan renderings to picture your day-to-day life here, especially if you have a pet! Living at our pet-friendly apartment community means access to a comfortable environment with other pets and owners as you make use of important amenities like central air, cable and high-speed internet, and nearby parks in Walled Lake, MI. Contact us to schedule an in-person tour or learn more about our cozy homes here at Tivoli Apartments. Dogs(under 25lbs), cats, birds and fish (tank must be less than 40 gallons) are permitted. Call for restrictions and details. Must sign pet agreement. Call for service animal policy.